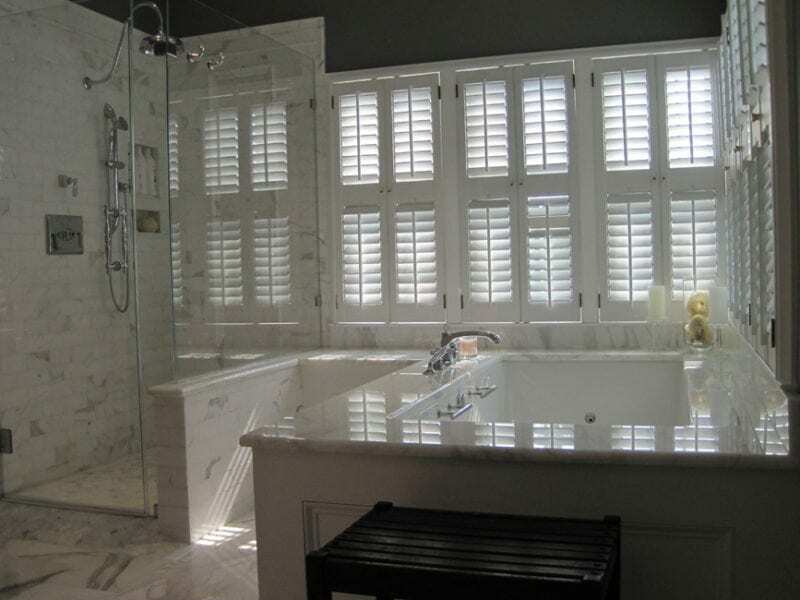 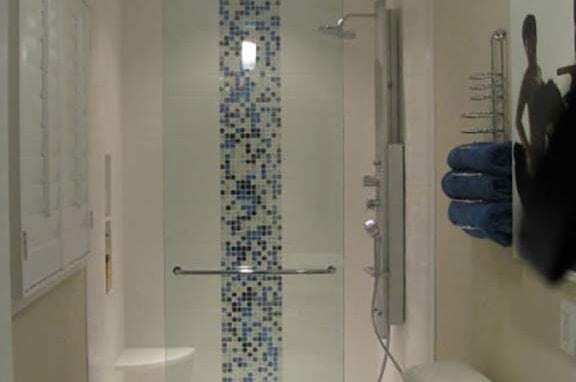 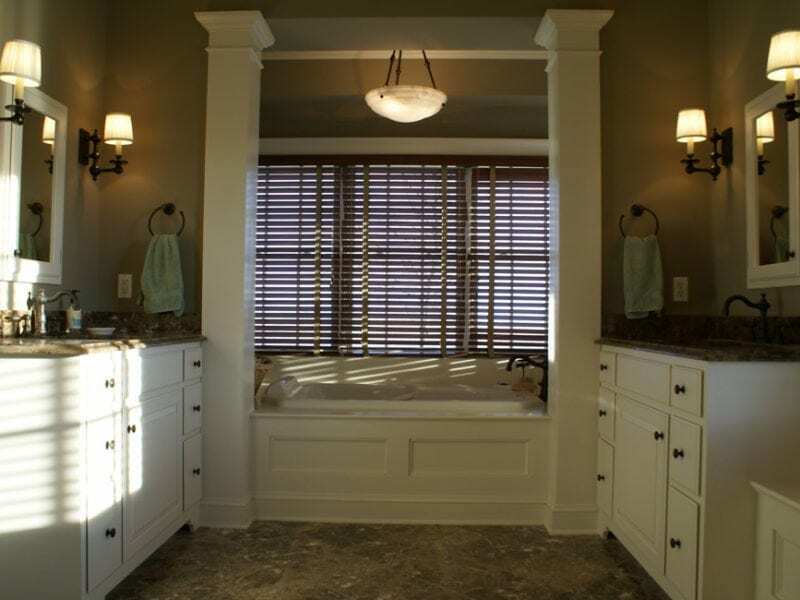 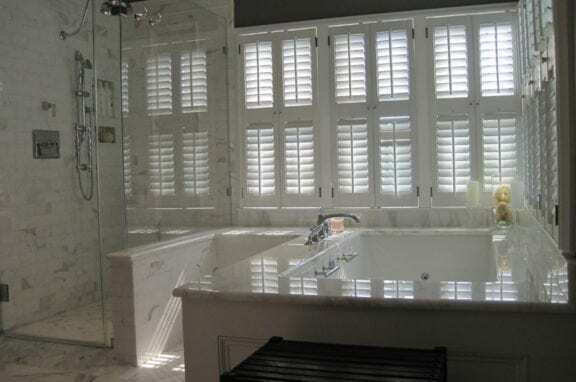 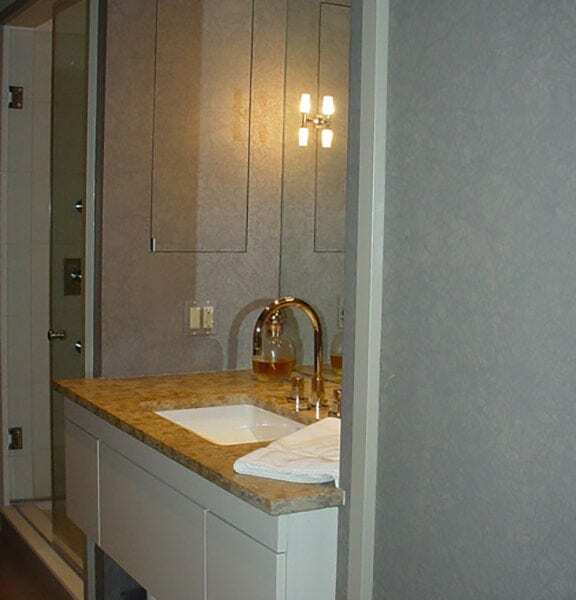 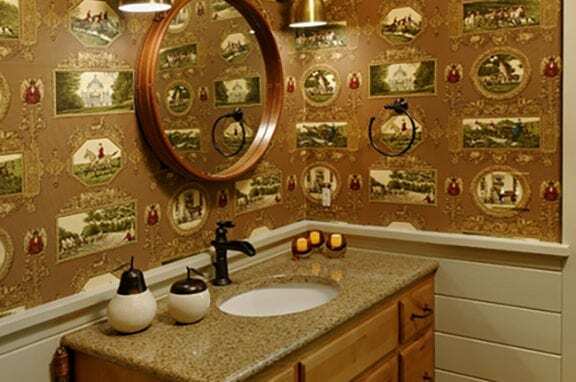 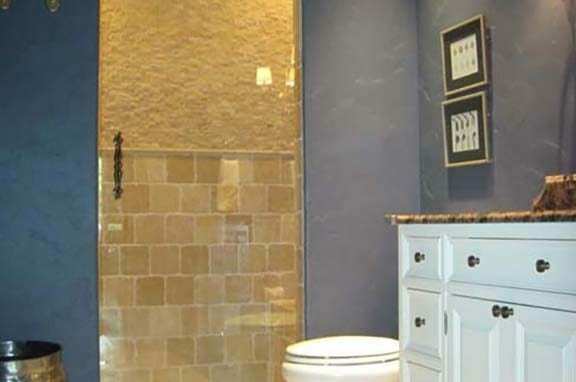 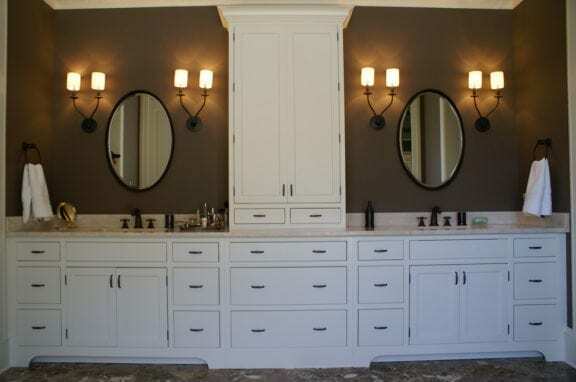 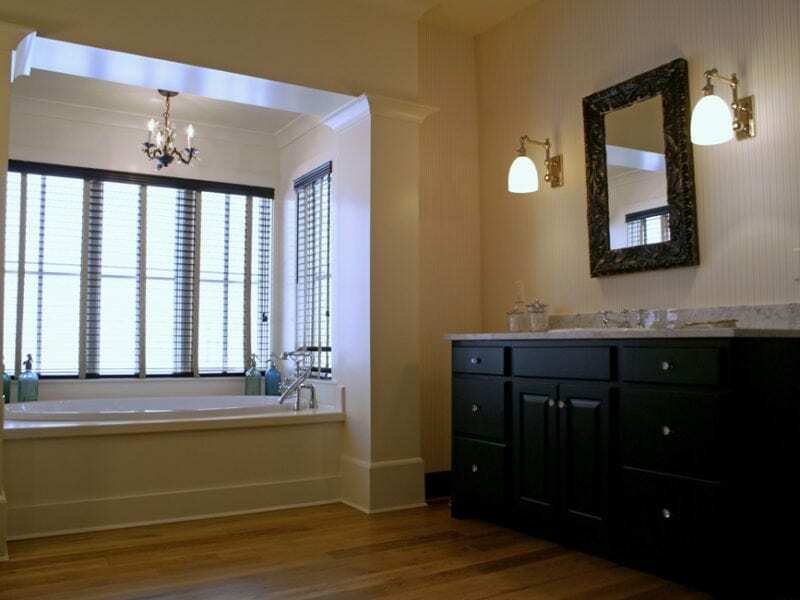 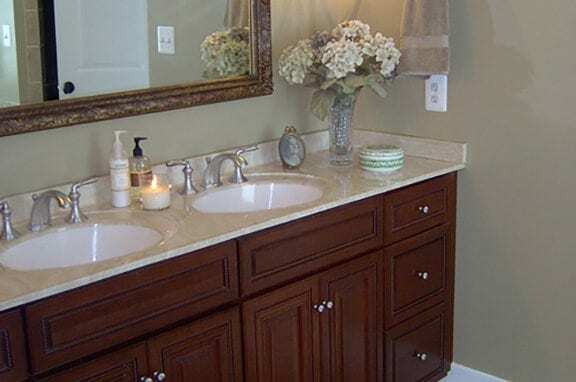 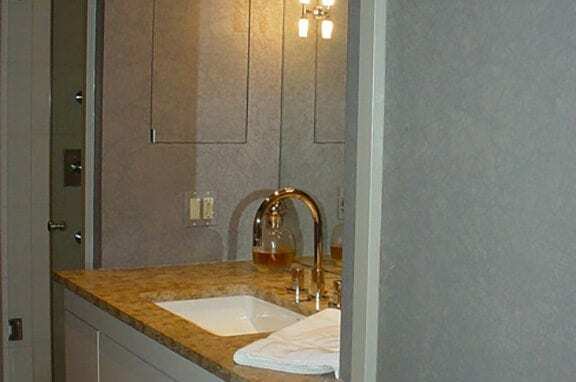 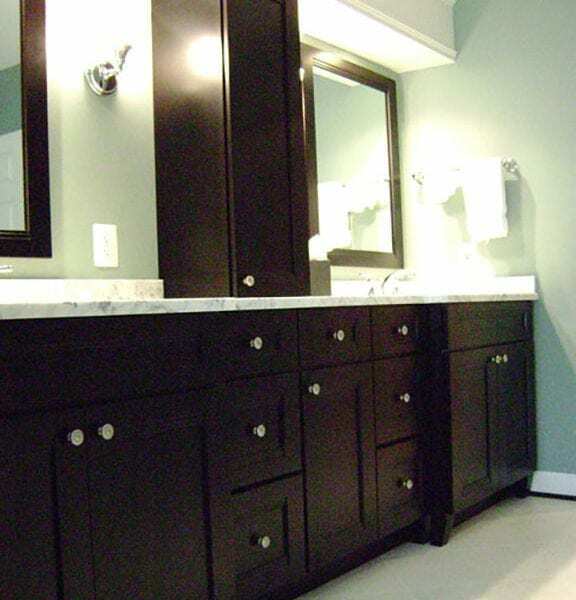 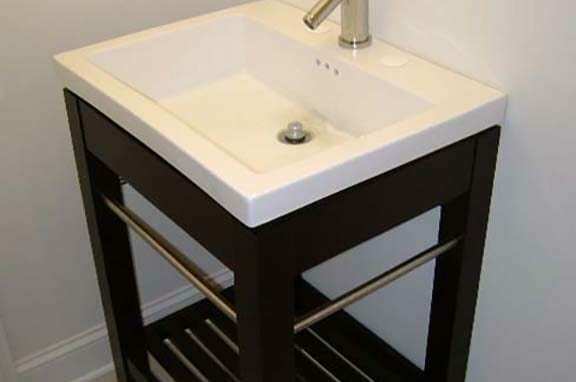 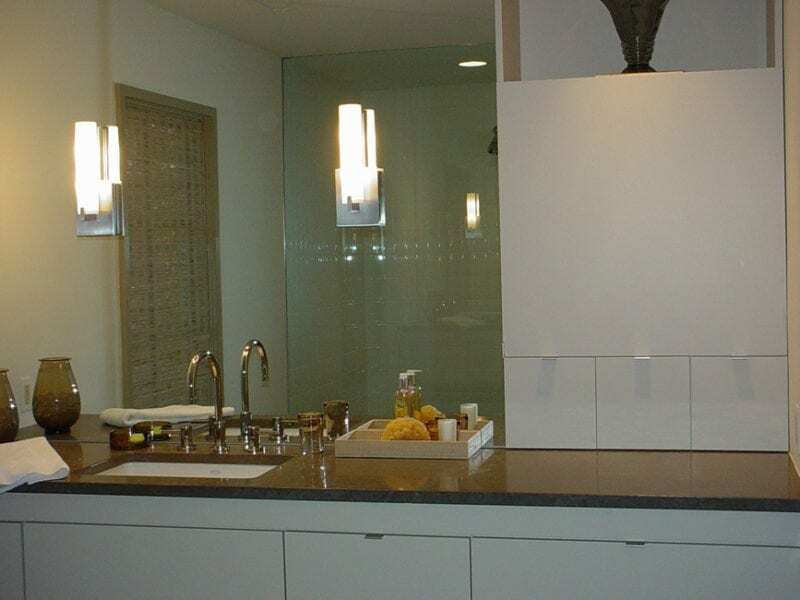 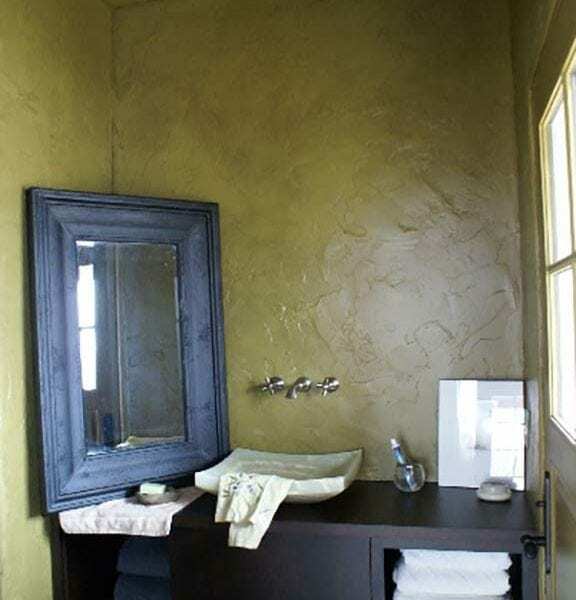 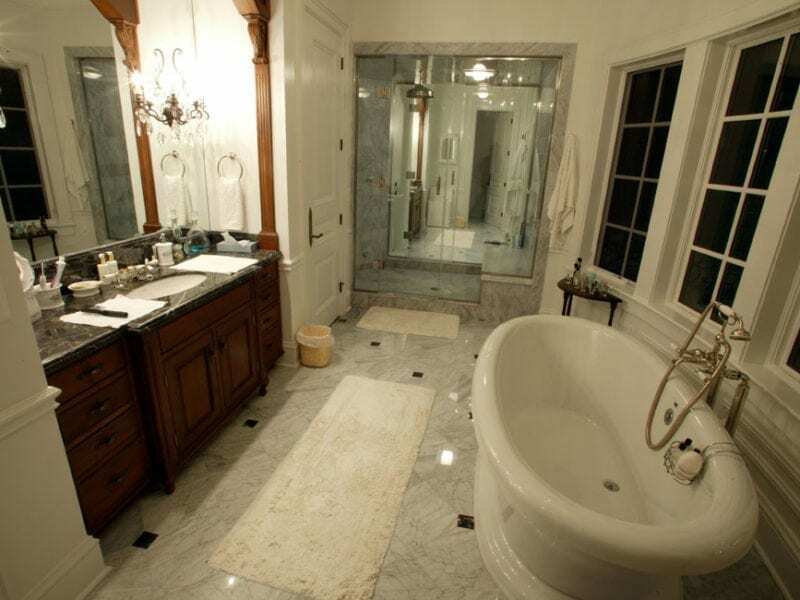 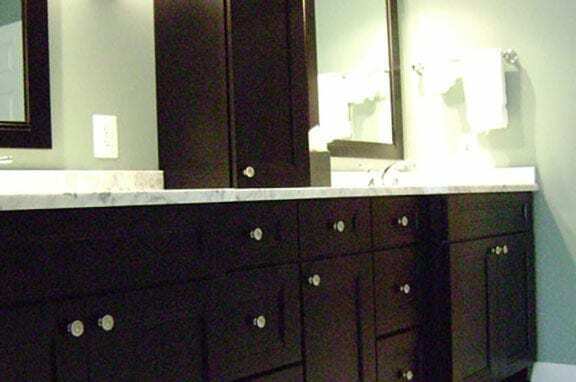 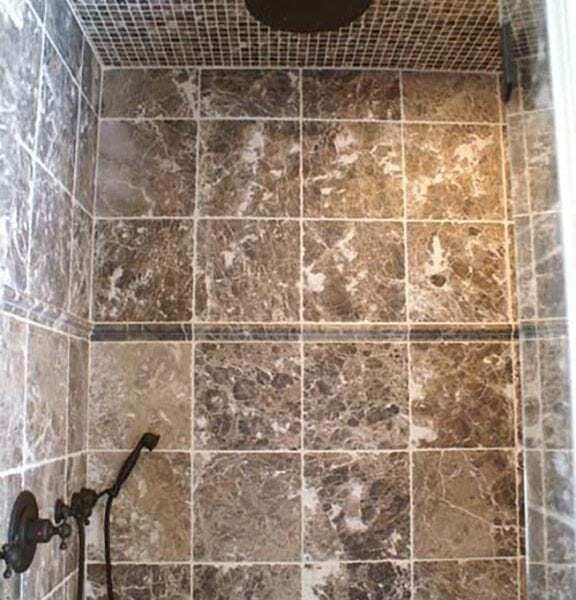 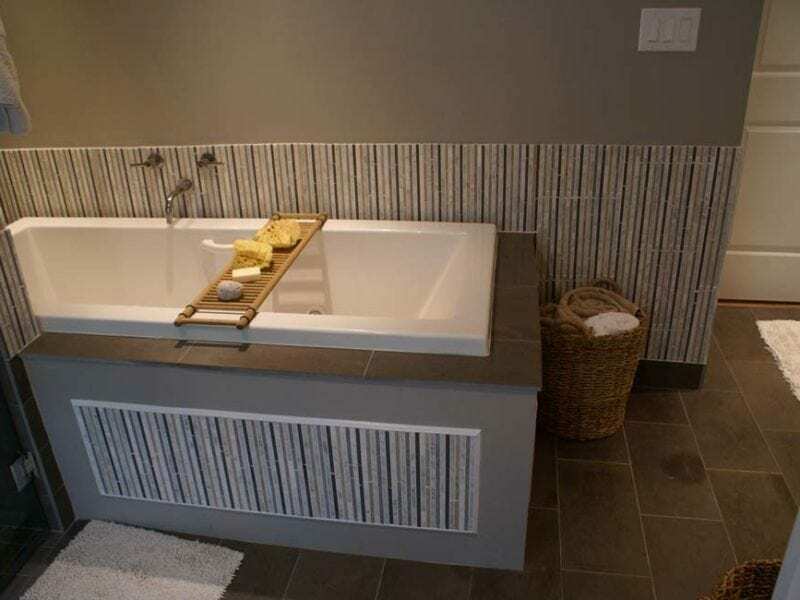 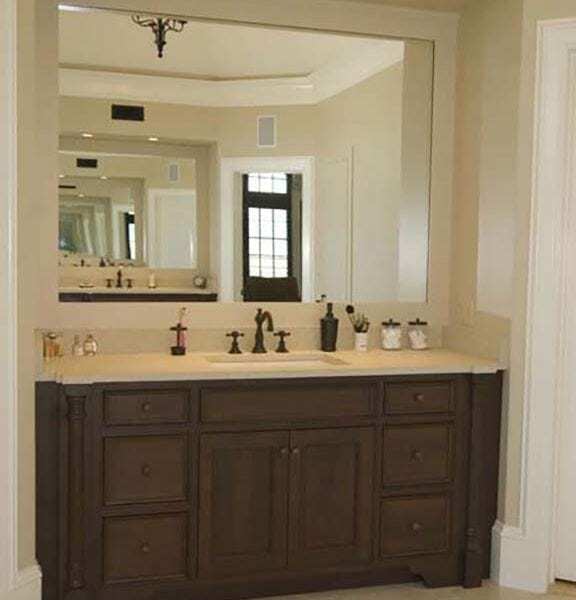 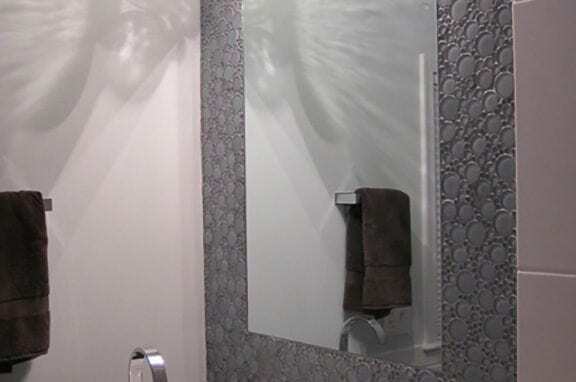 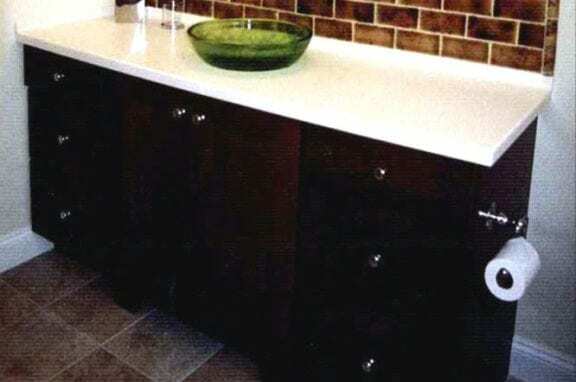 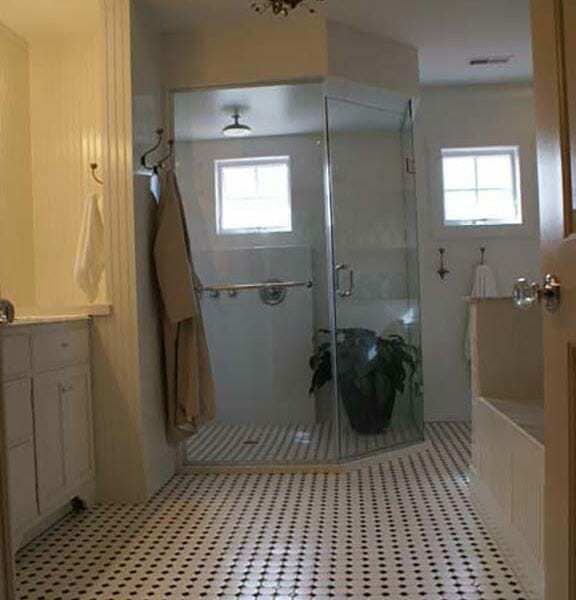 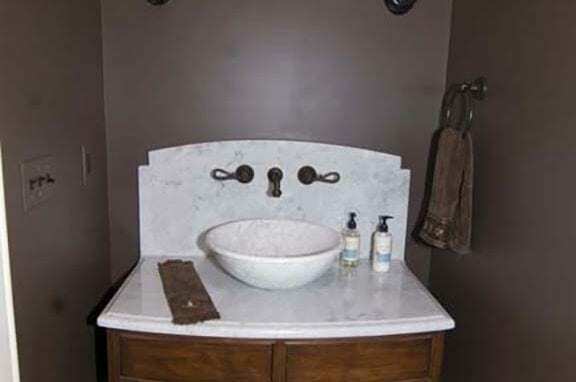 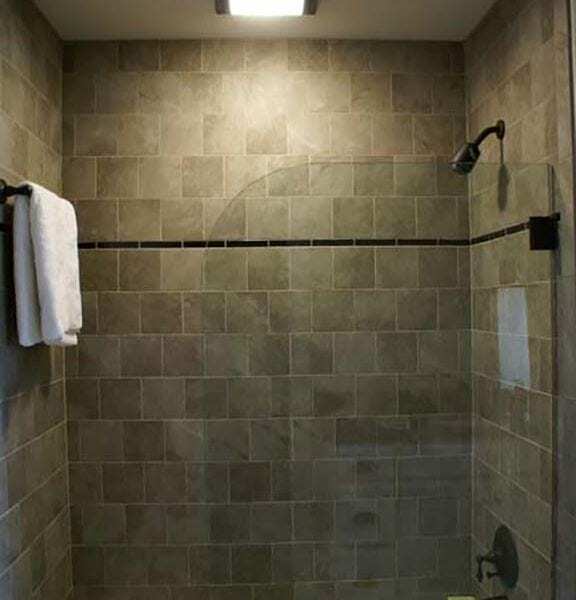 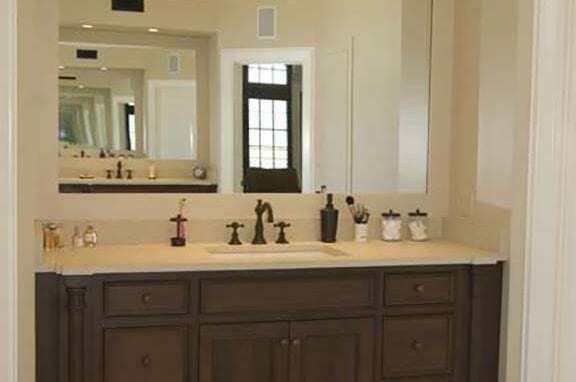 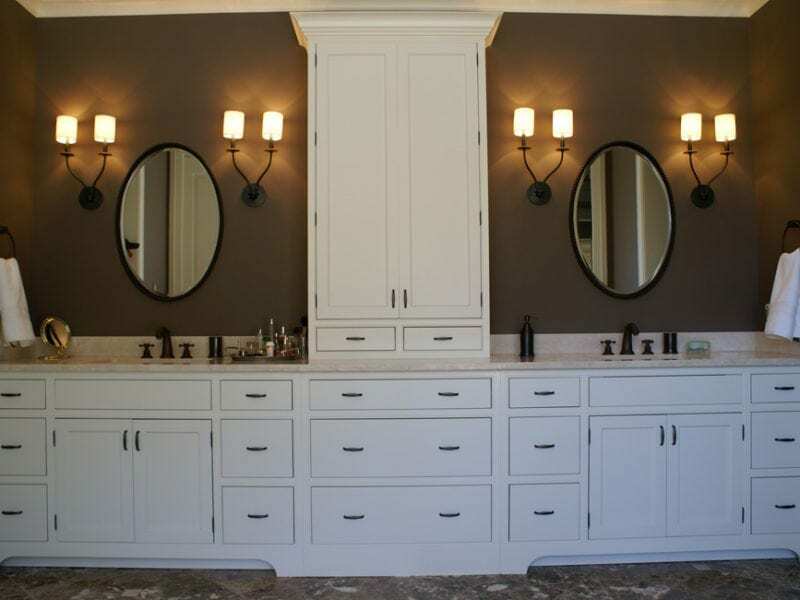 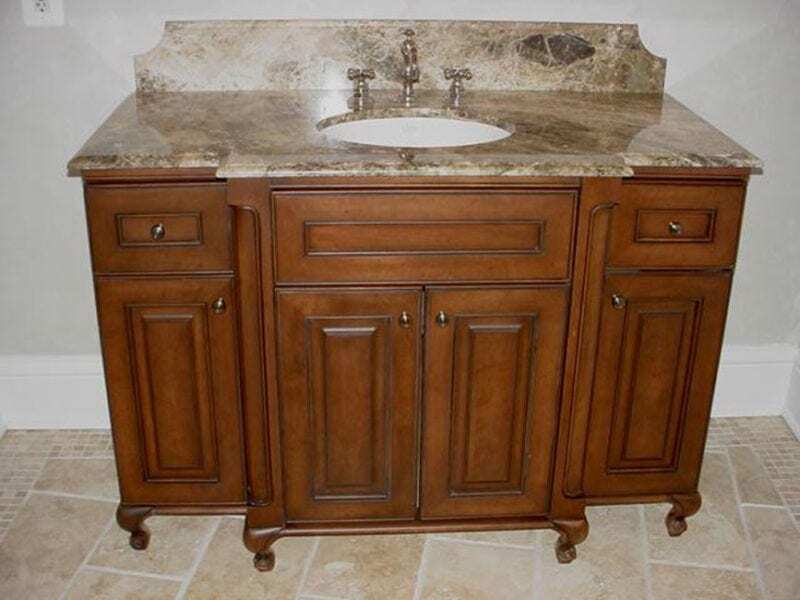 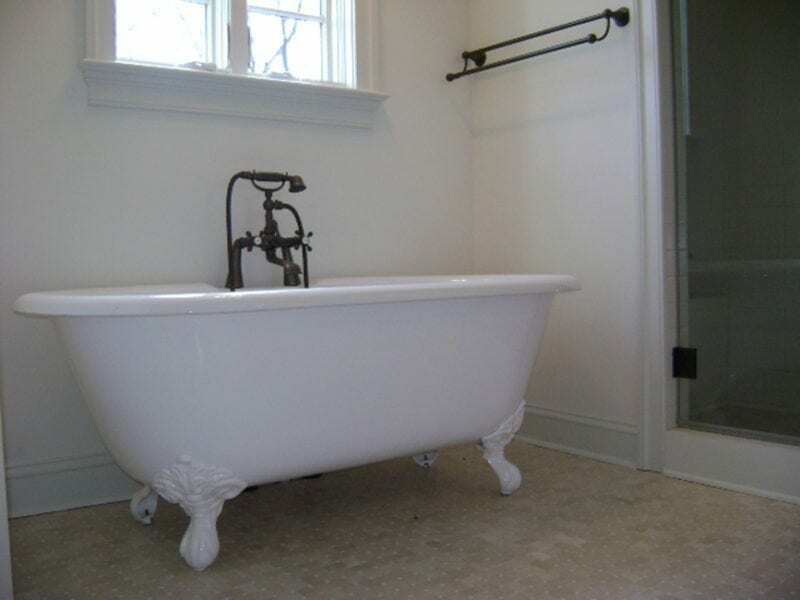 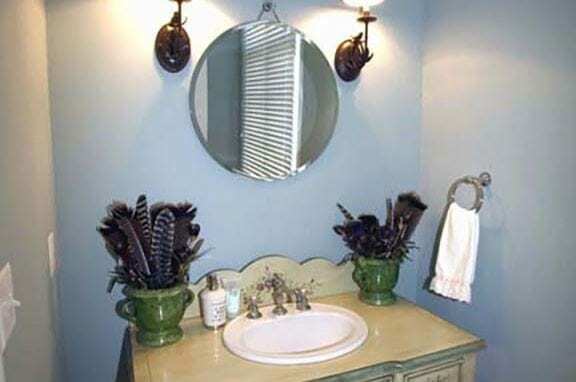 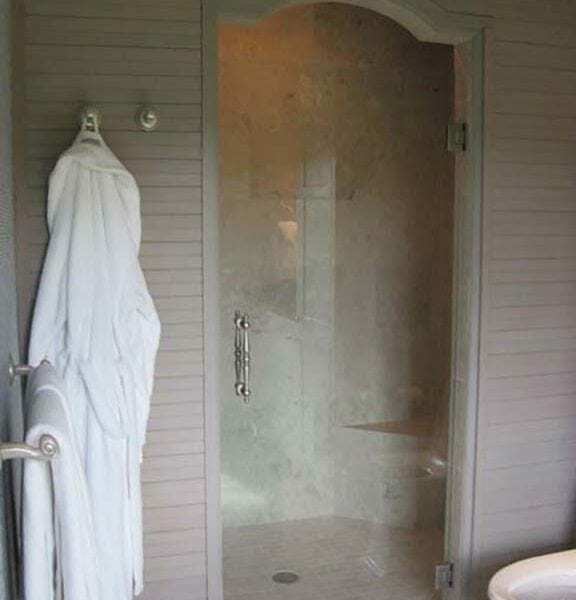 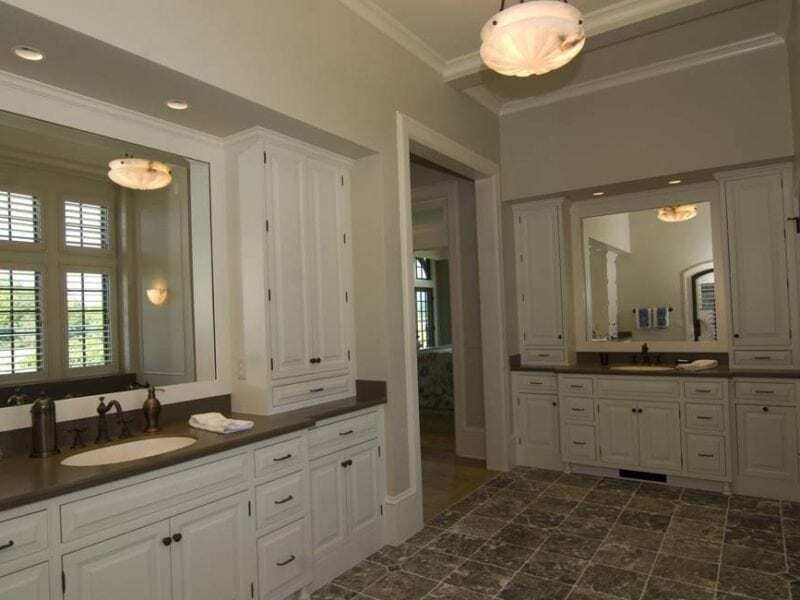 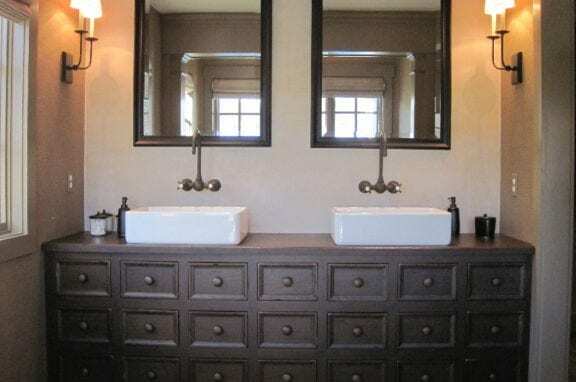 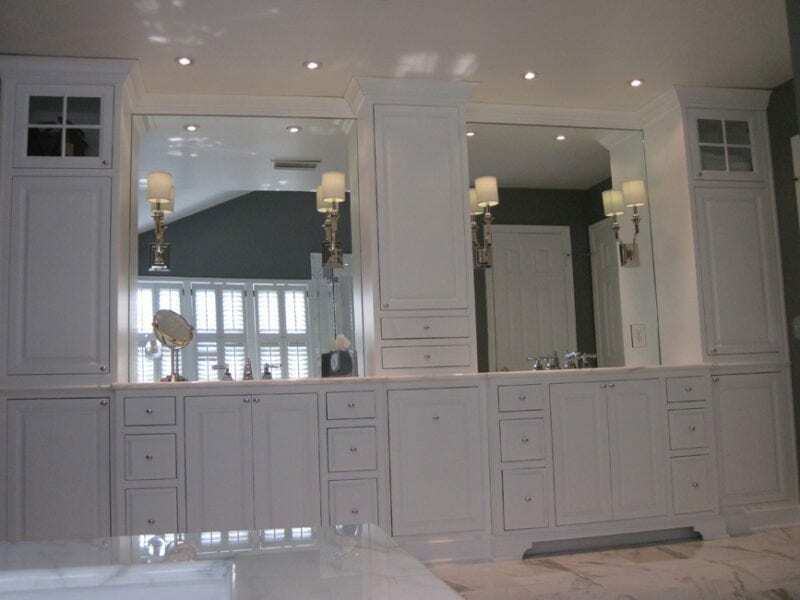 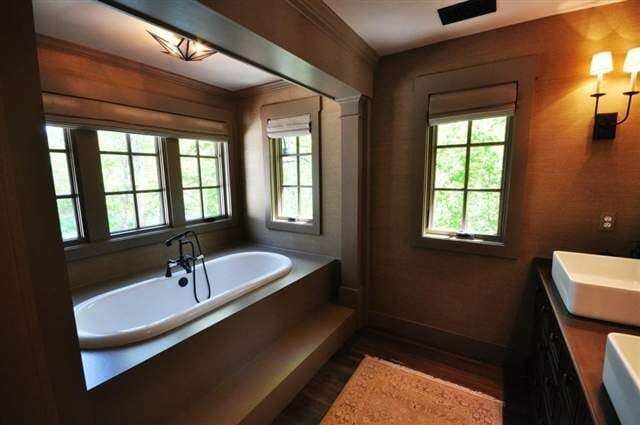 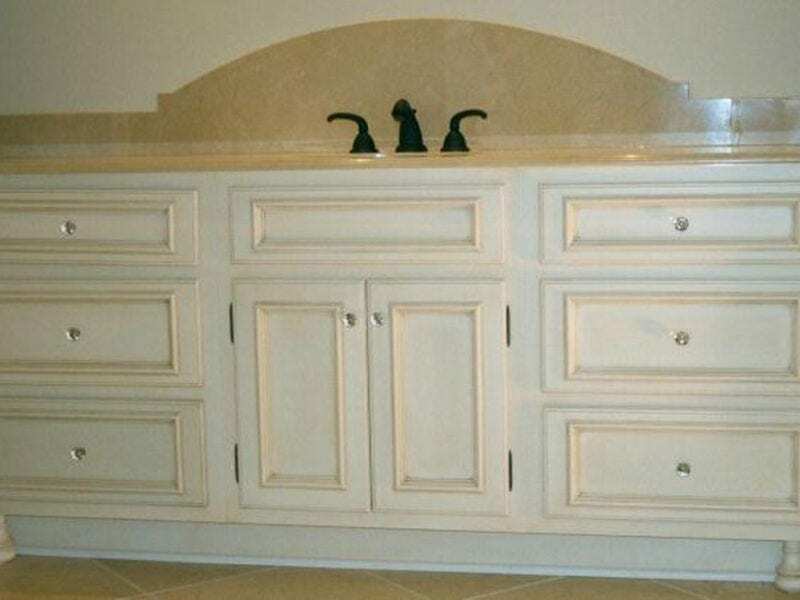 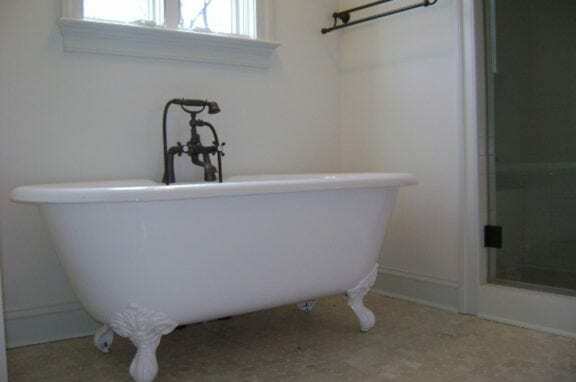 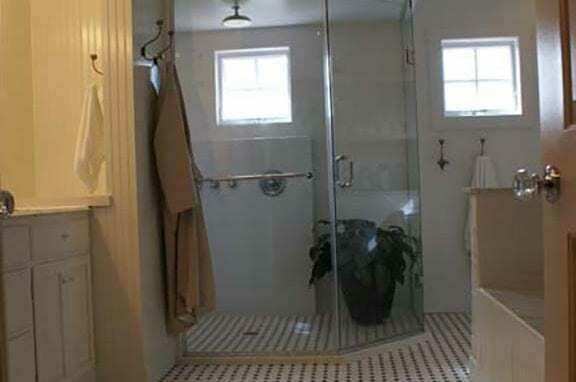 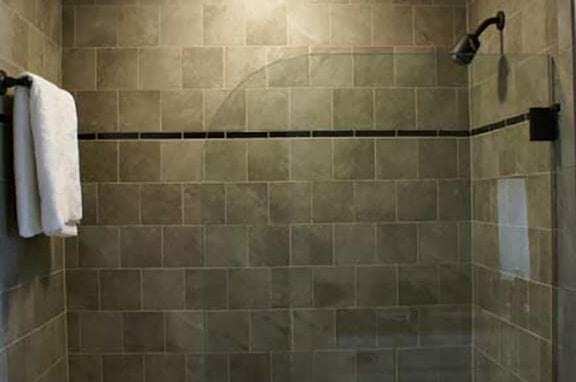 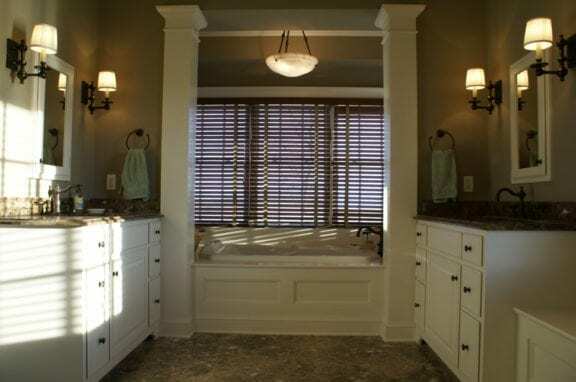 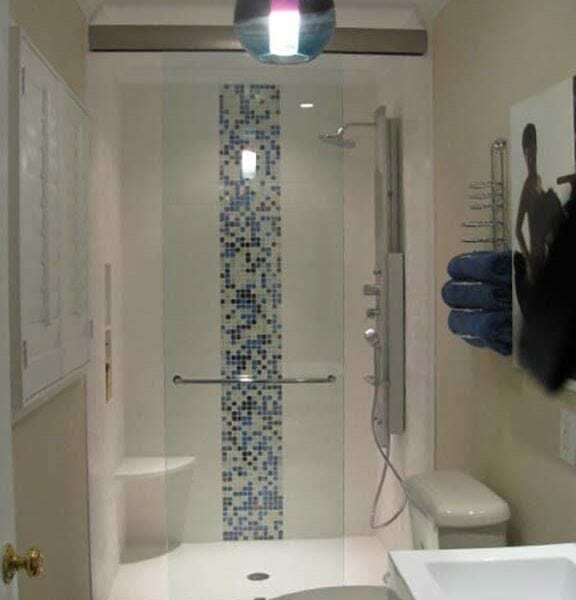 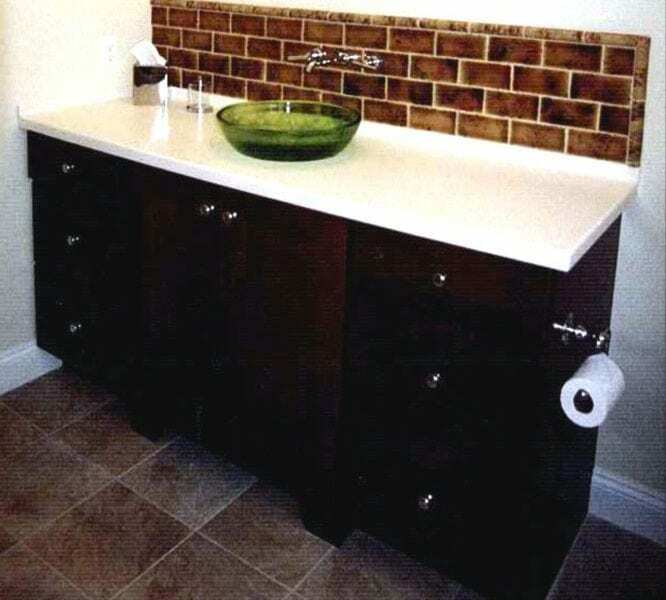 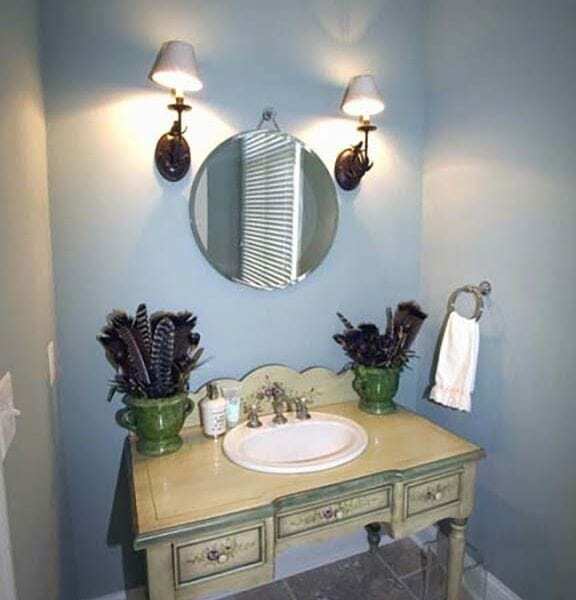 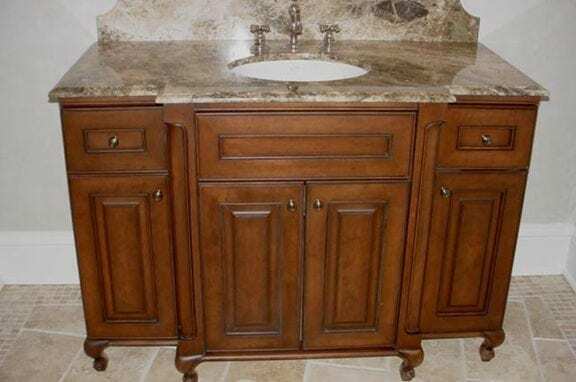 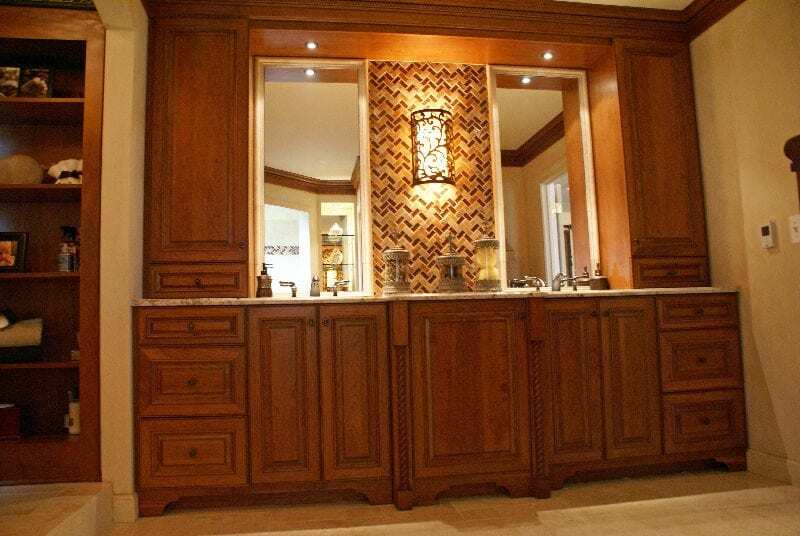 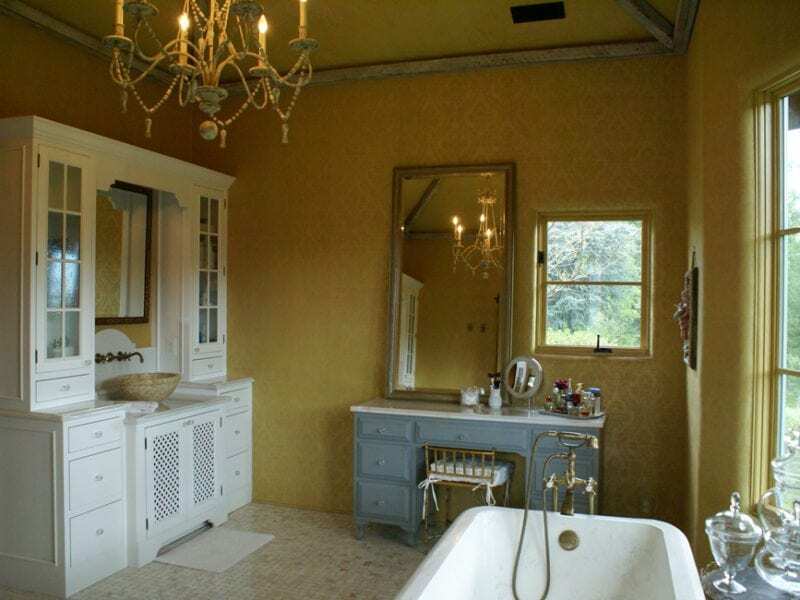 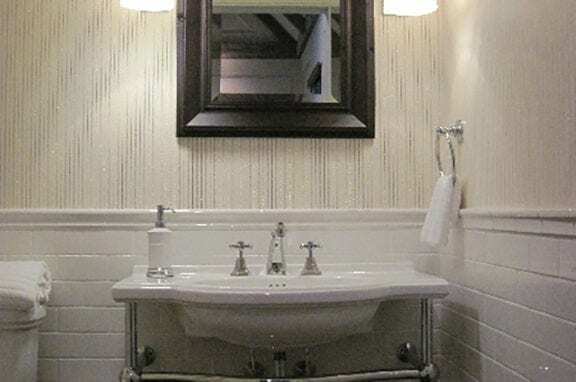 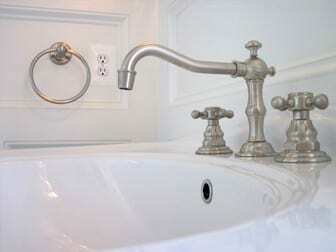 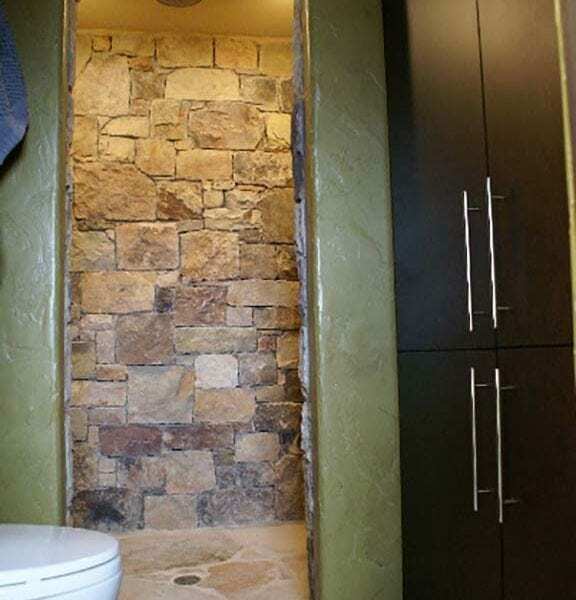 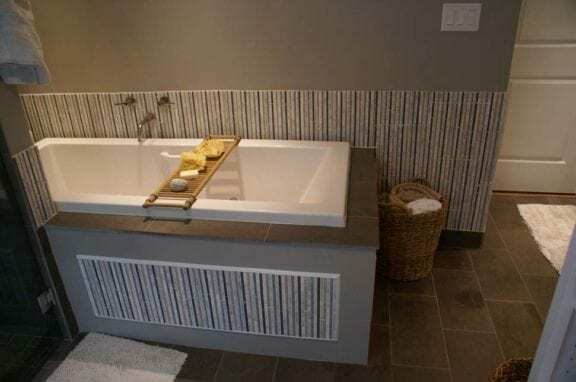 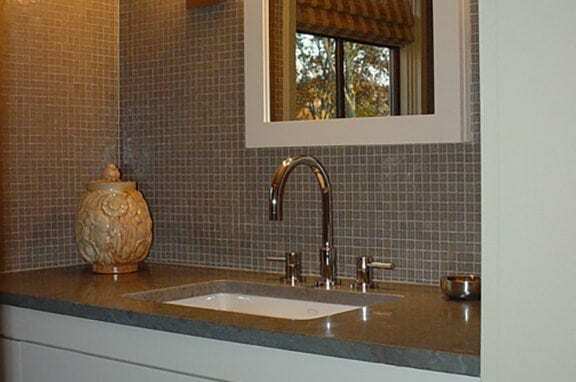 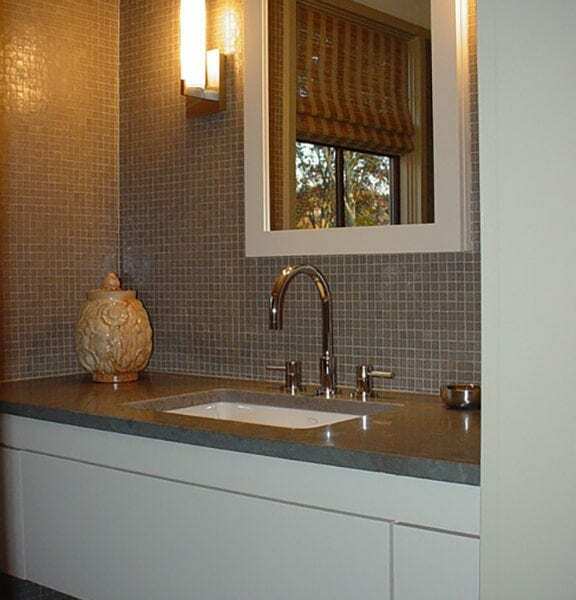 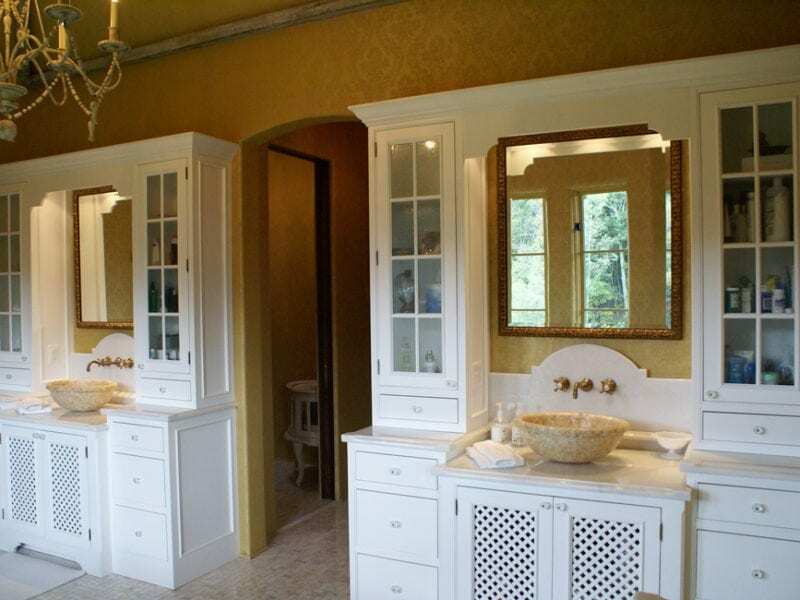 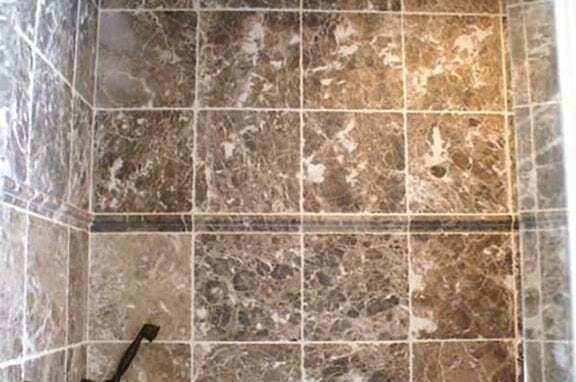 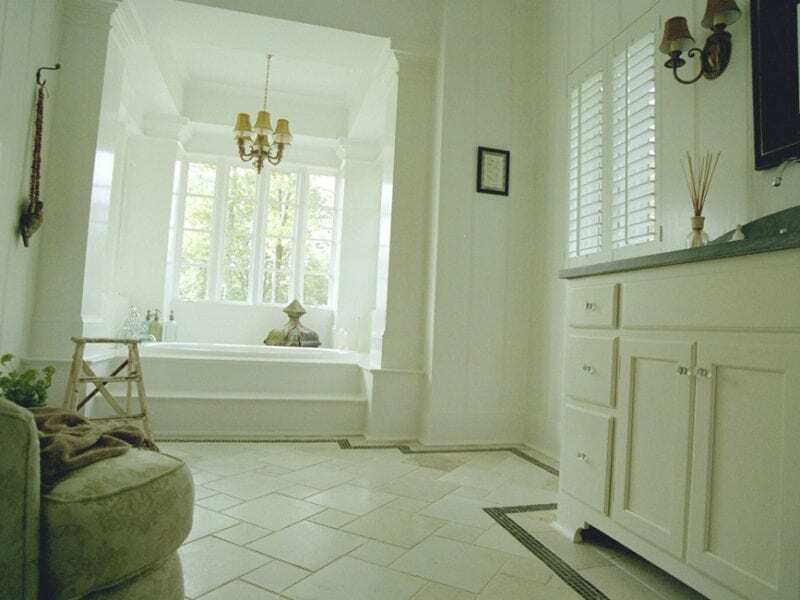 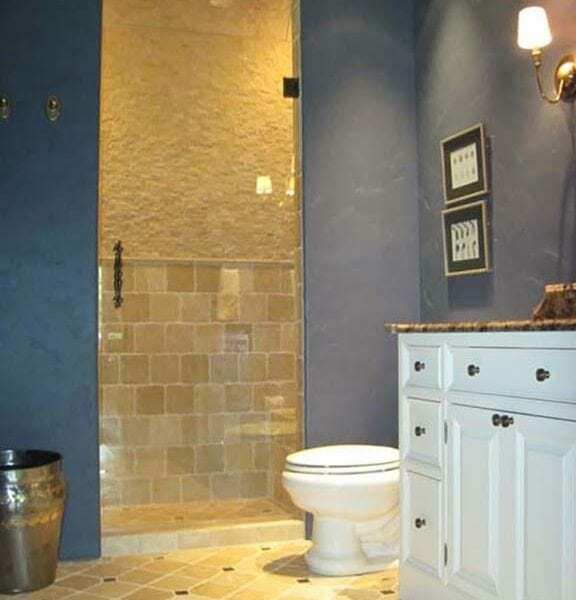 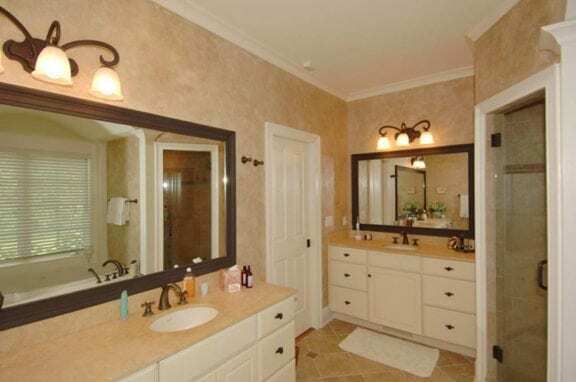 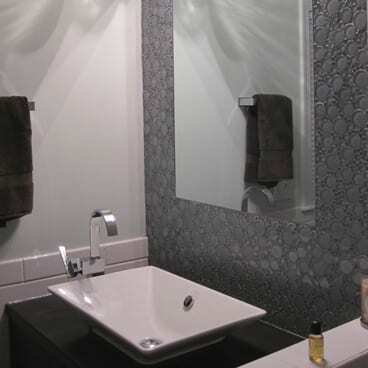 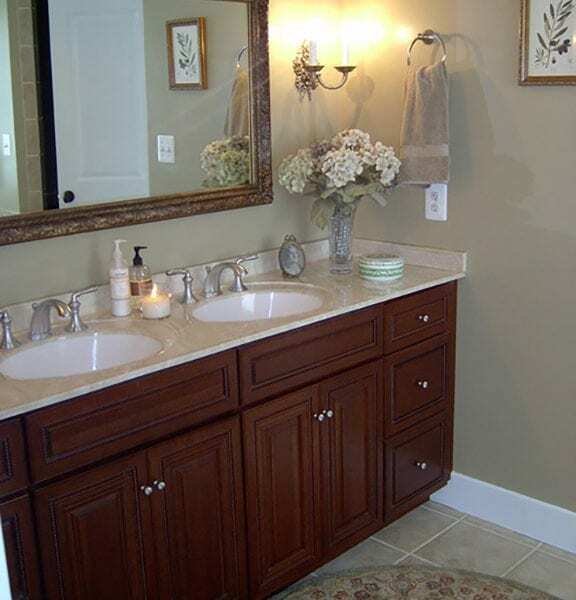 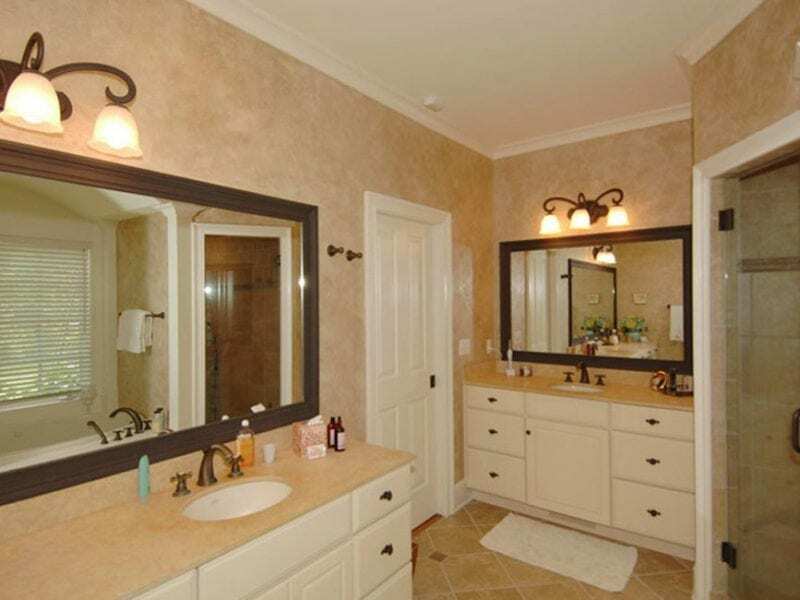 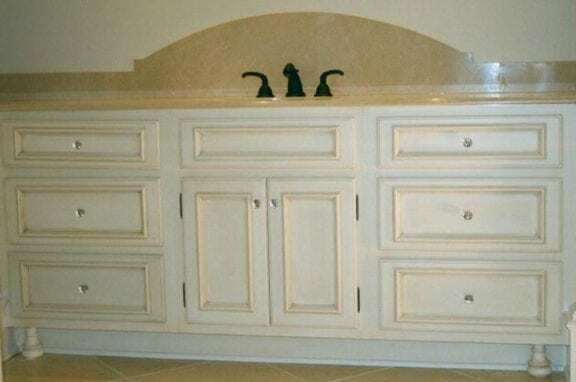 Bathrooms continue to second only to kitchens as the most popular home remodel and of many home improvement projects. 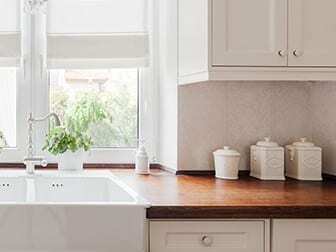 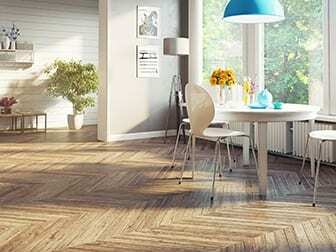 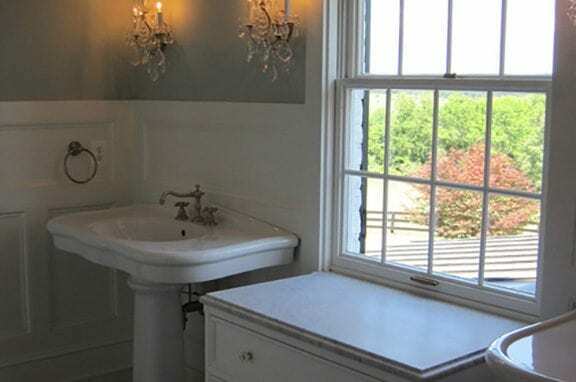 As many a real estate professional can attest to the kitchen and bathroom are the two areas of the home that have the greatest influence on the selling price. 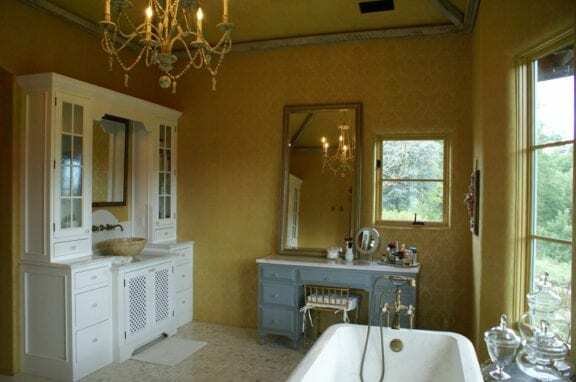 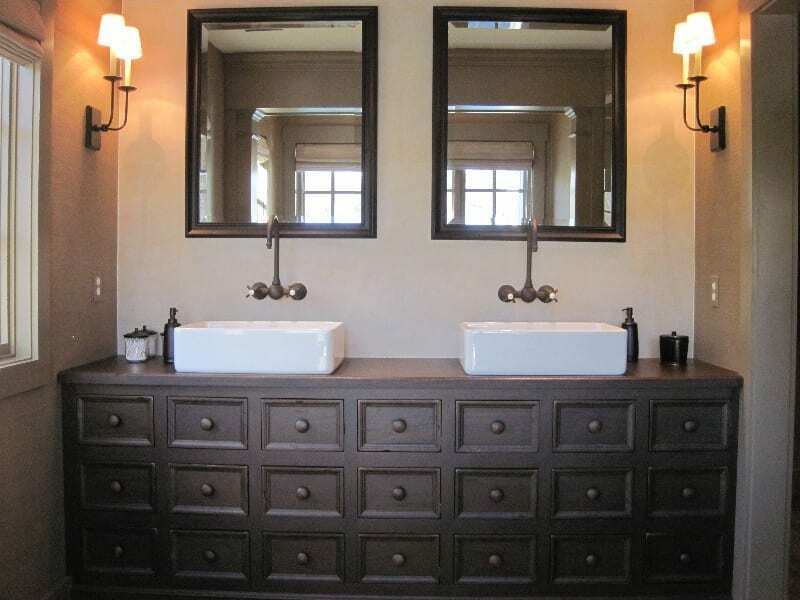 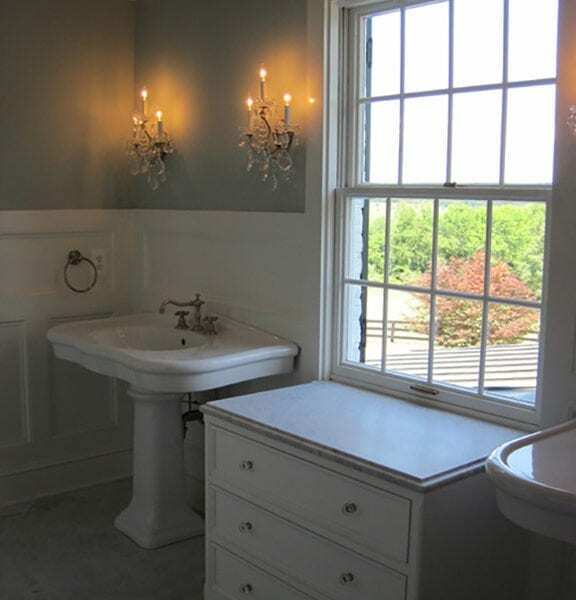 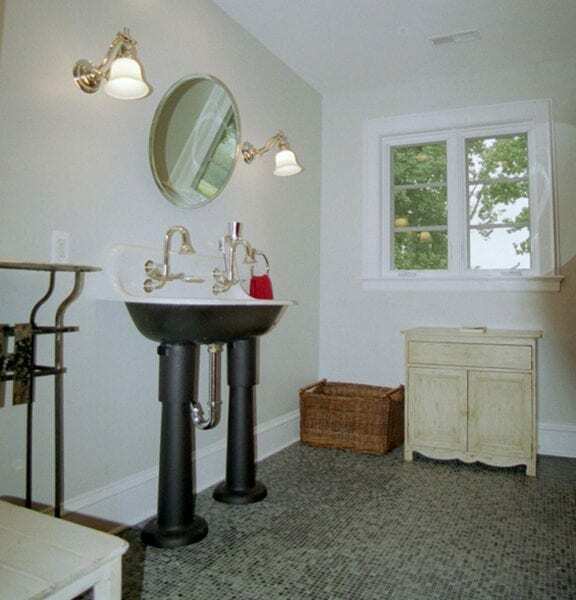 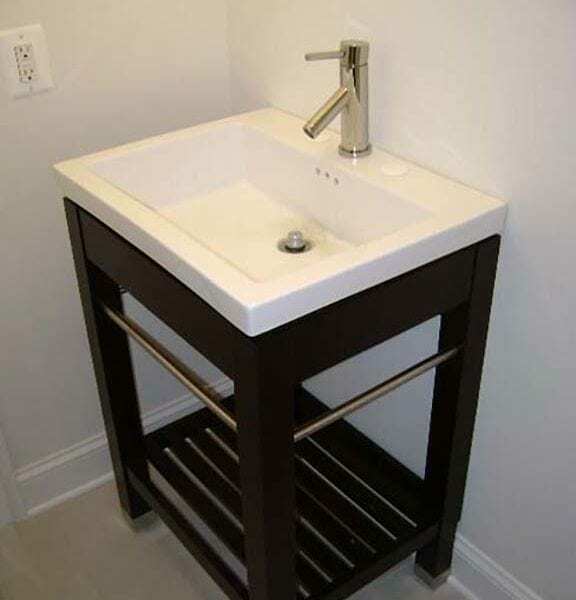 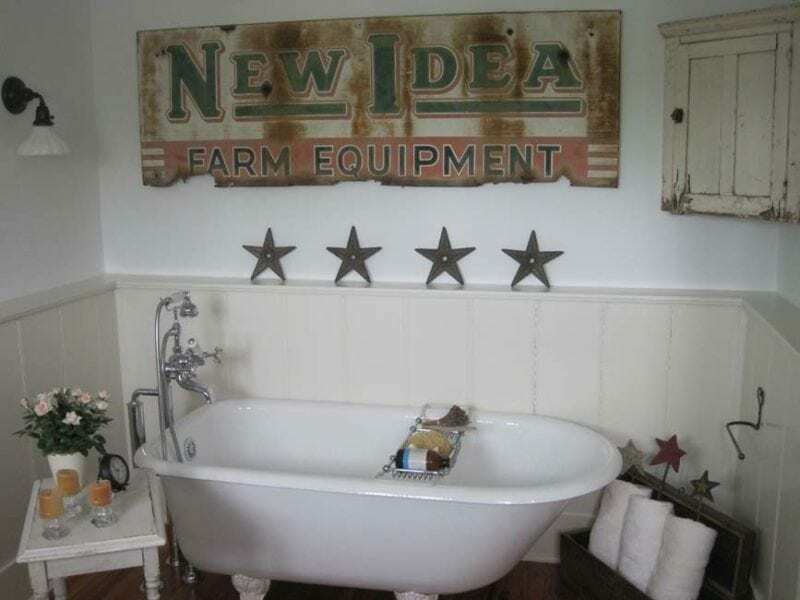 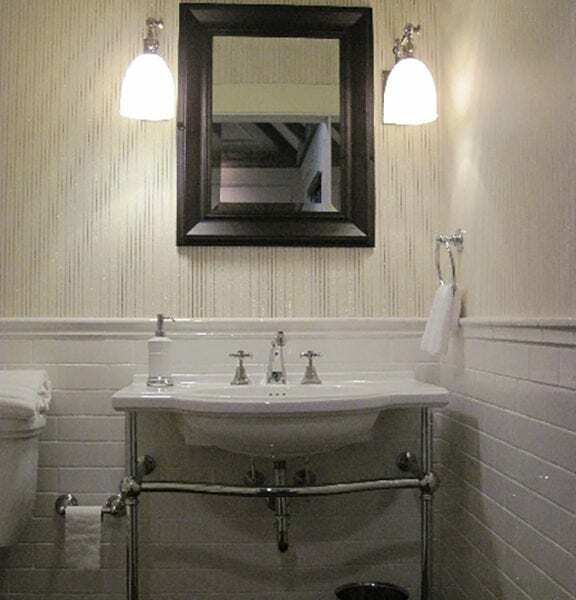 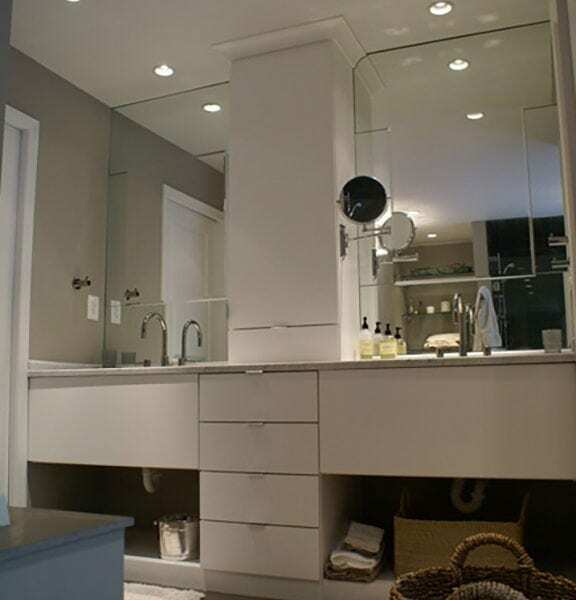 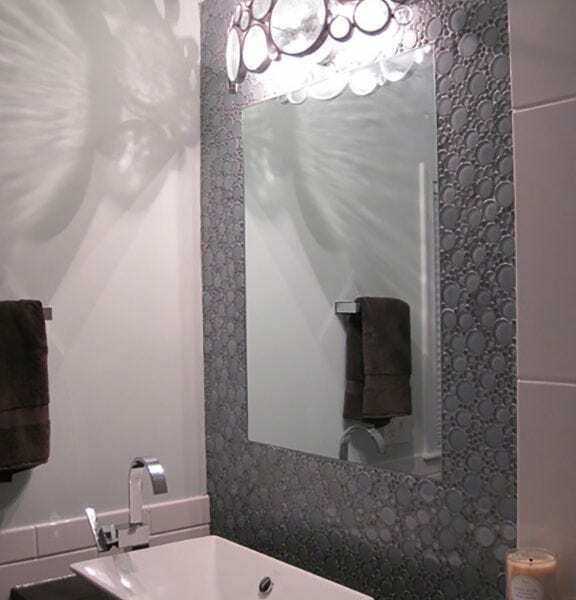 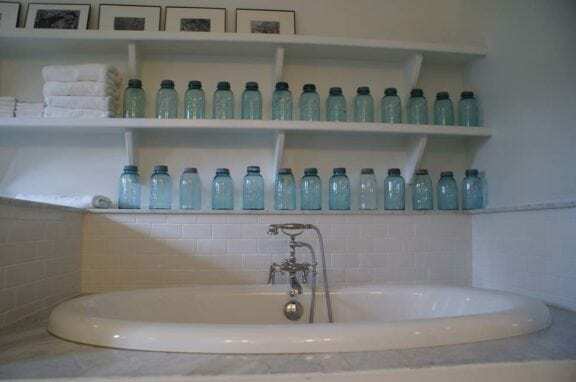 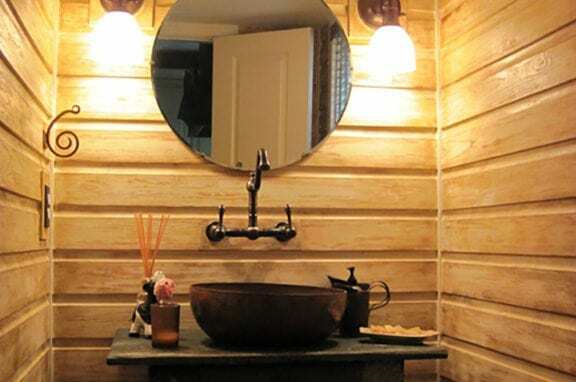 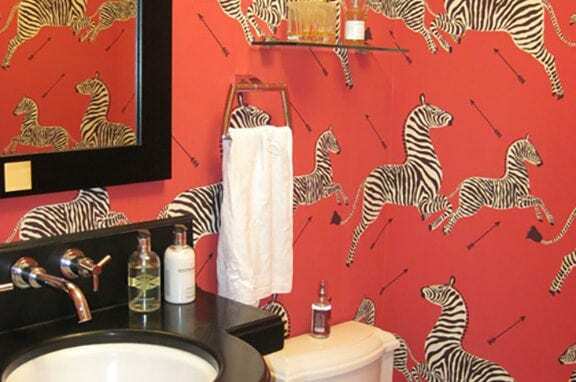 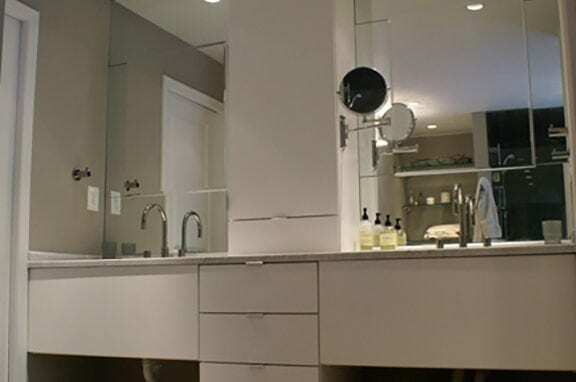 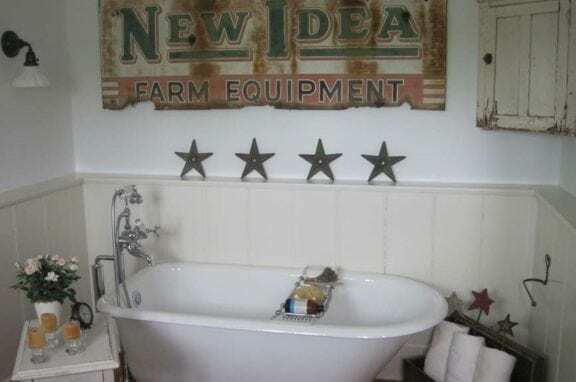 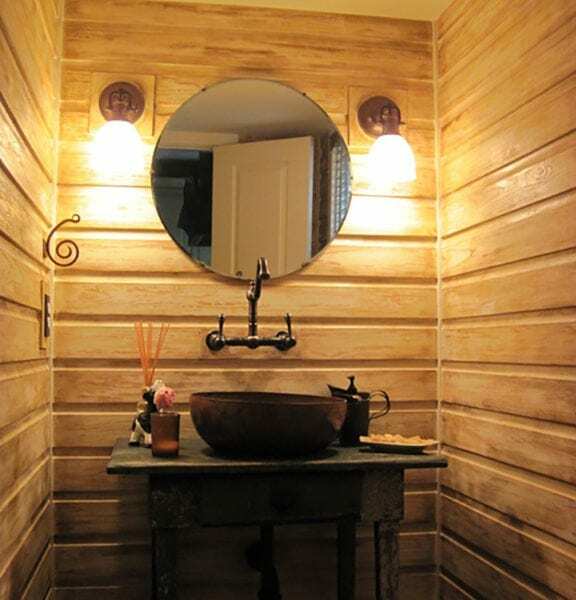 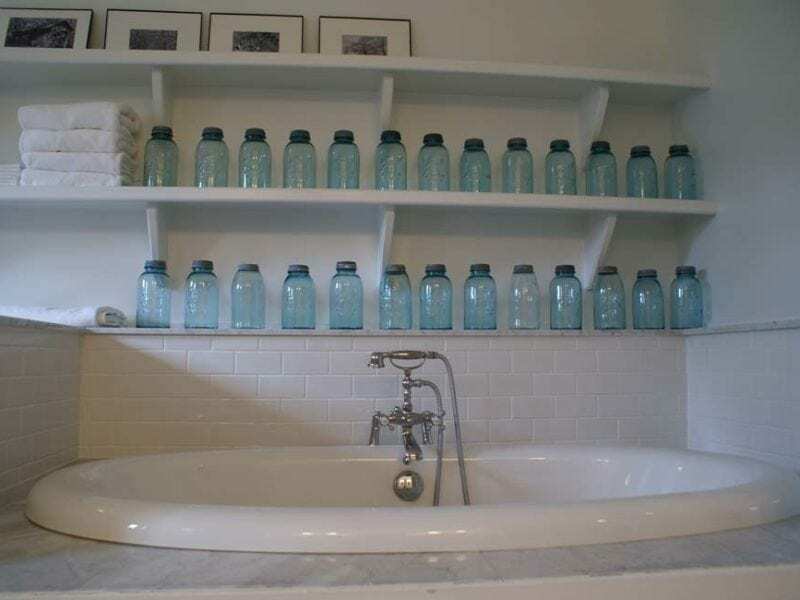 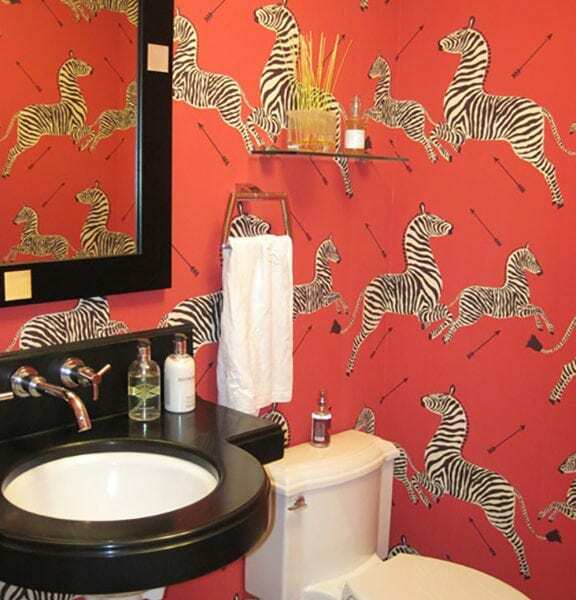 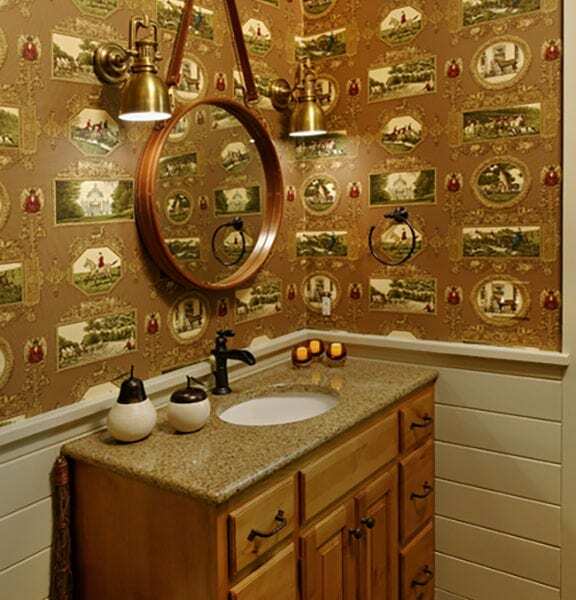 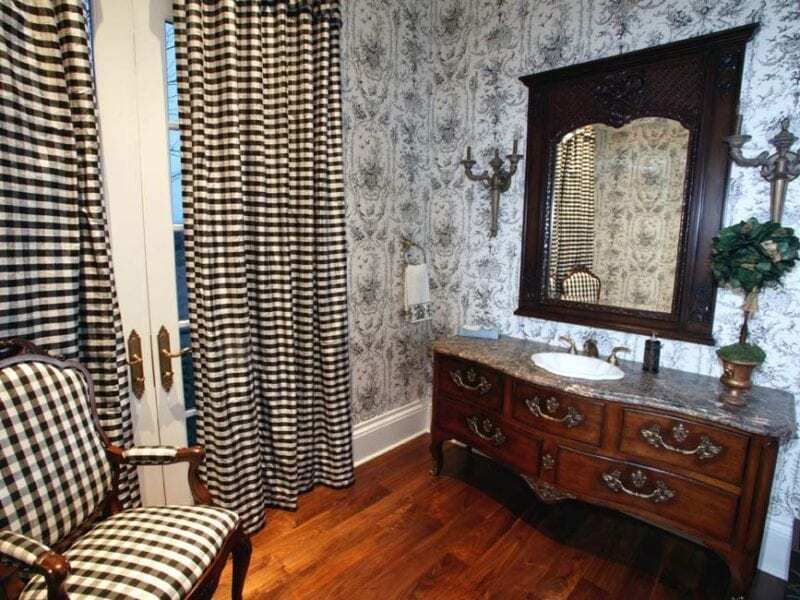 A bathroom is more than its fixtures. 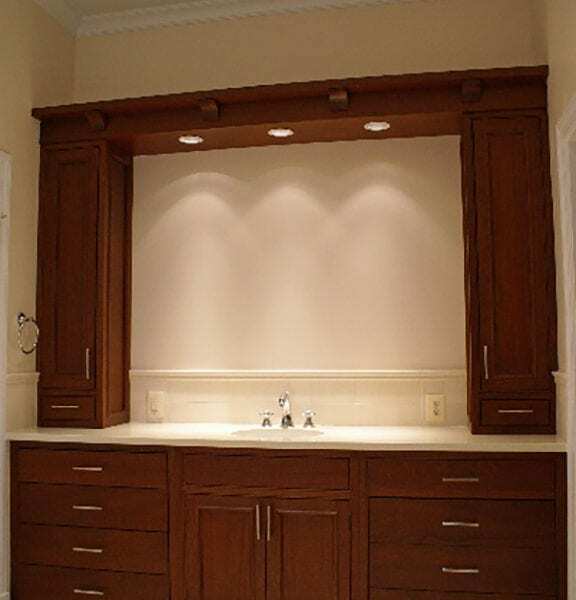 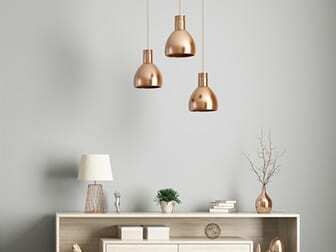 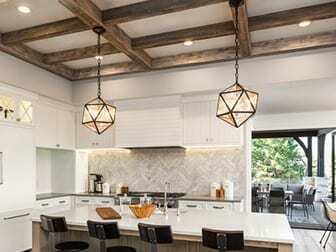 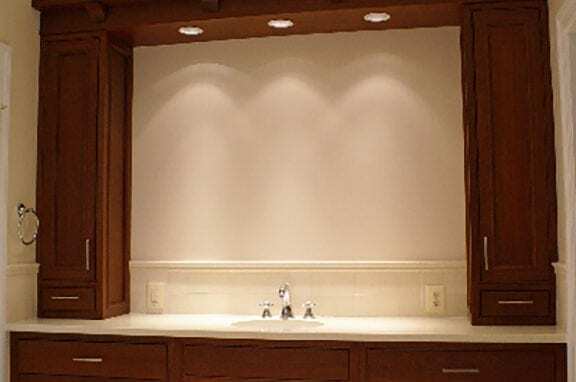 It’s a serene space with carefully arranged lighting and intuitive storage. 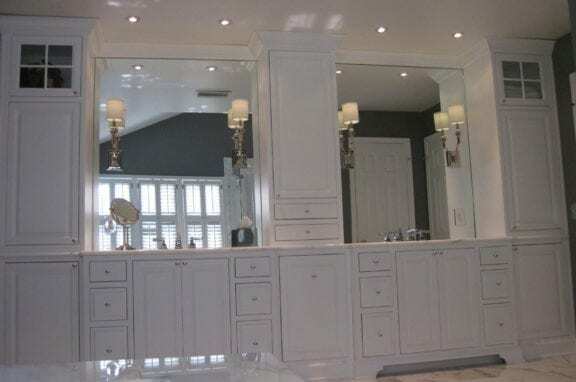 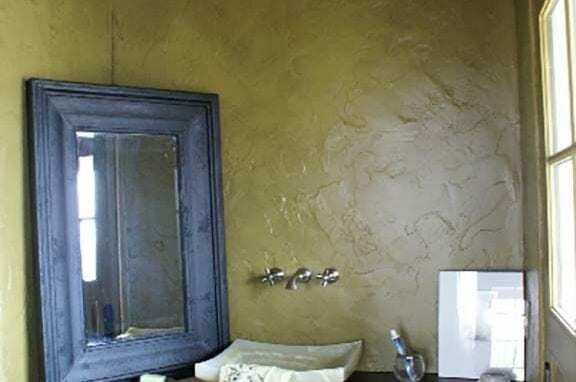 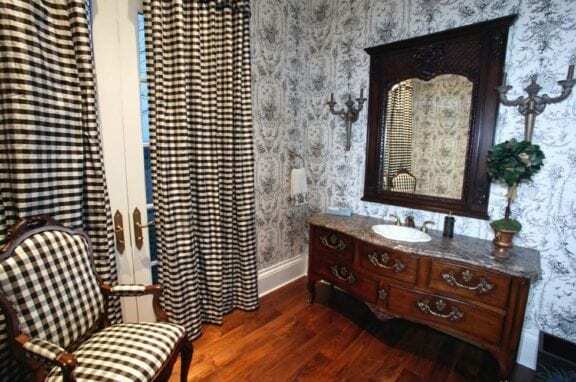 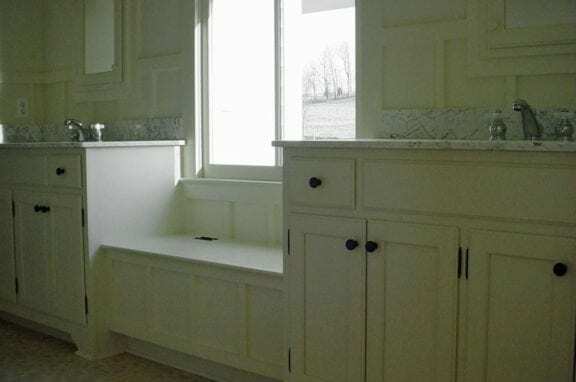 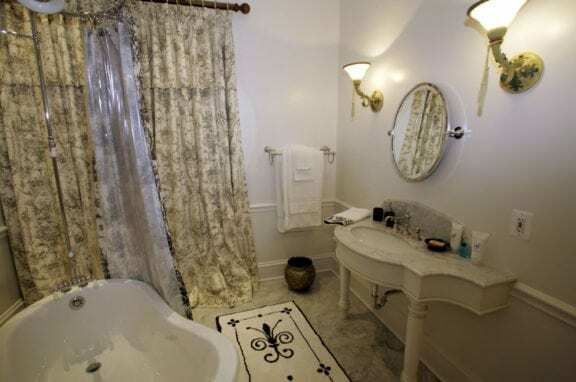 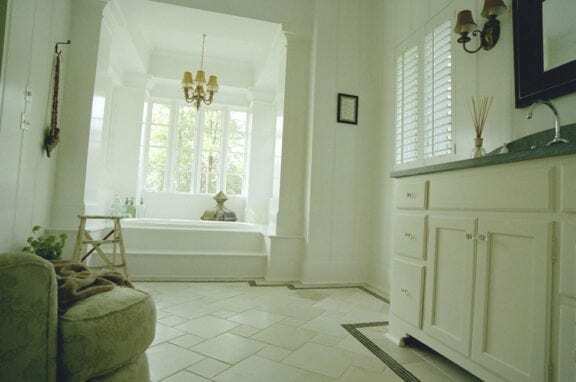 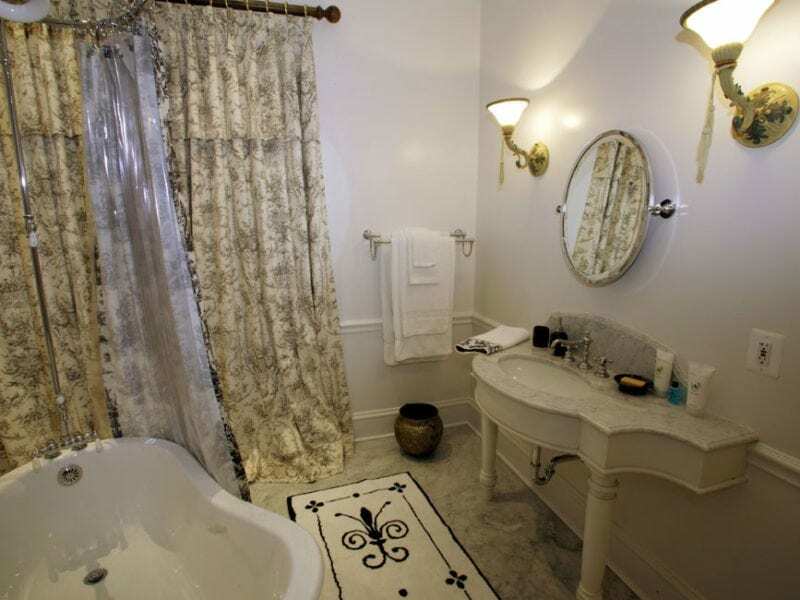 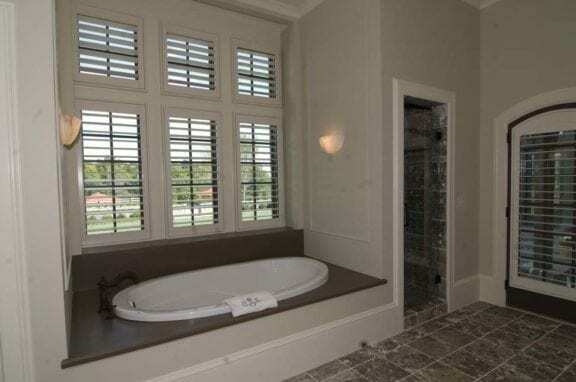 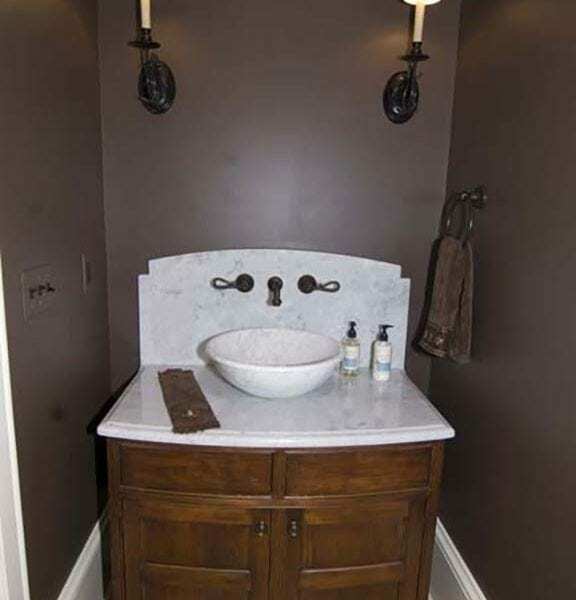 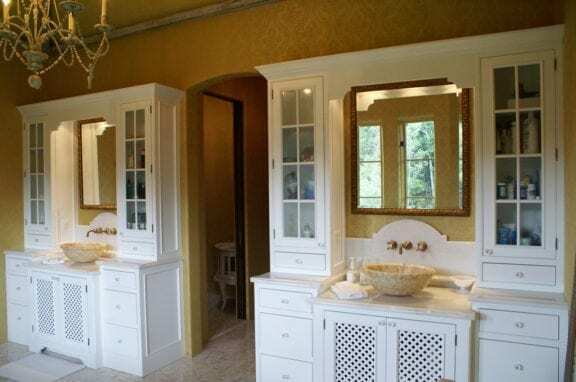 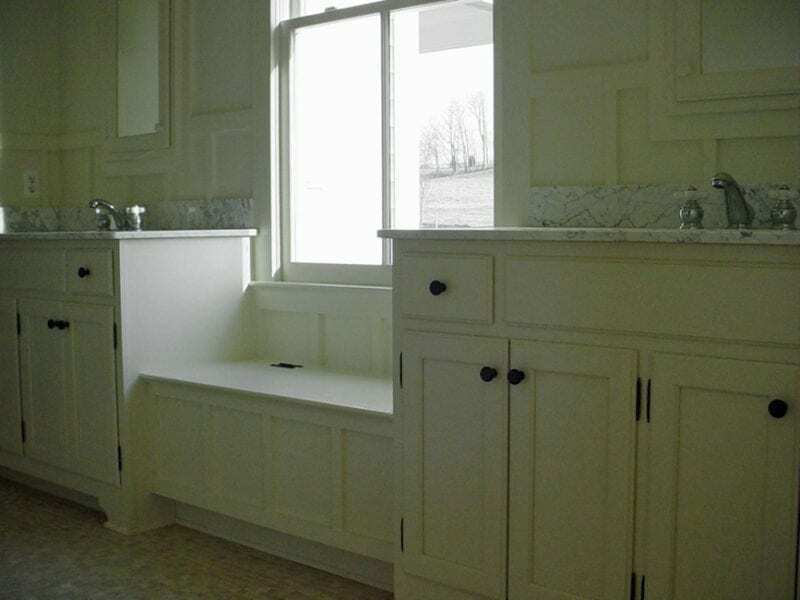 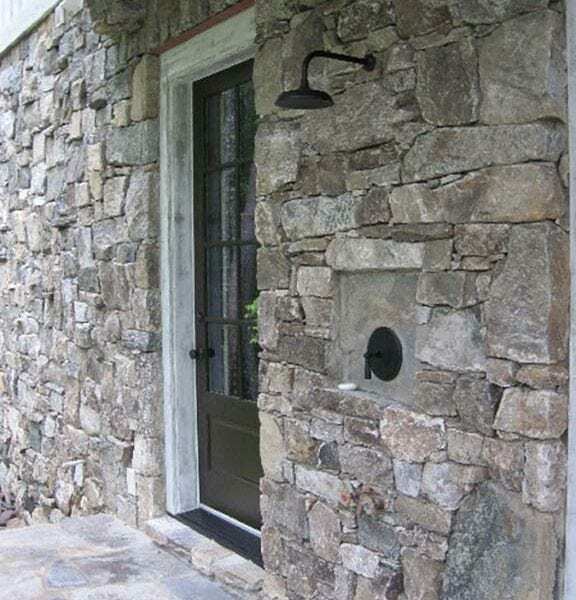 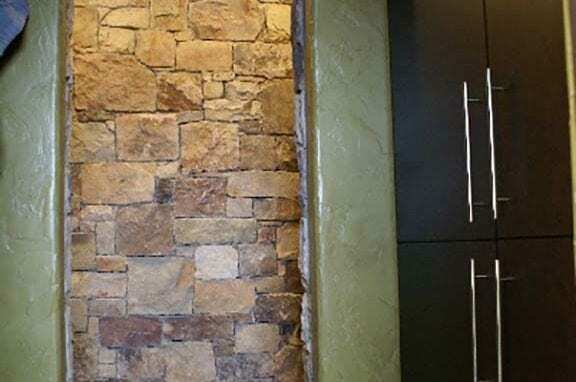 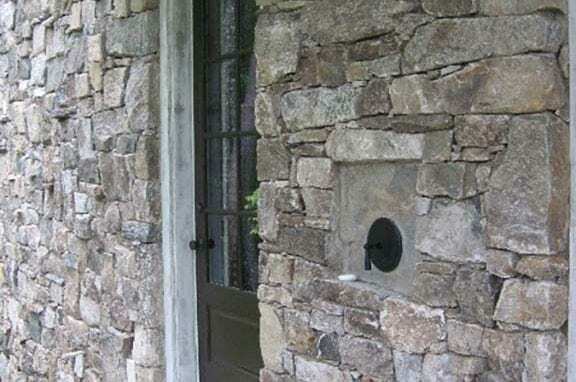 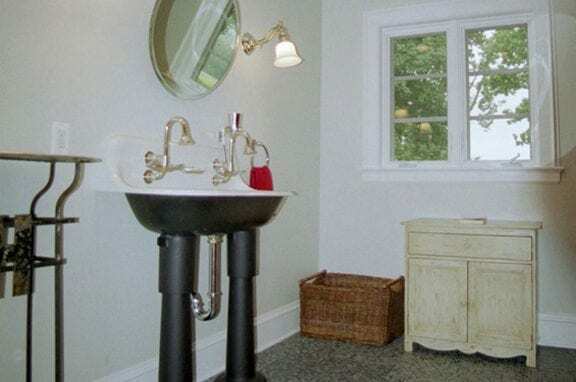 It’s a functional oasis, and that’s a lot of pressure for one room, but at Middleburg Design Co. we are confident that we can provide you with the design and attention to detail that you need to create the ambiance you crave.